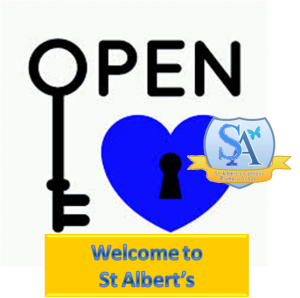 Whether you are a pupil at St Albert’s, a parent, grandparent, carer, friend or prospective parent/pupil, we would like to take this opportunity to welcome you to our website. We would like to share our school and our hopes and dreams with you, whilst providing you with useful information about our school. St Albert’s is a very special school and we are proud of its past, its present and its future. 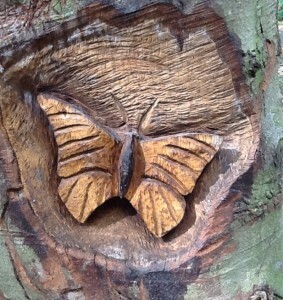 That every child will embrace life and learning and develop as successful and confident children today and tomorrow. And a place where doors are opened to dreams.